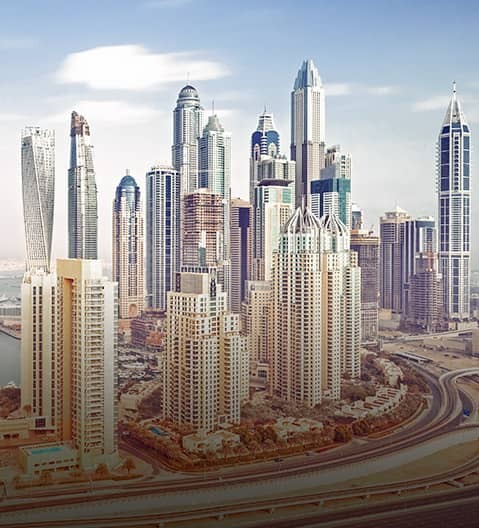 We have highly experienced teams based in the UAE and Saudi Arabia working closely with public and private corporates, institutions and financial sponsors to advise, structure and execute equity and equity-linked transactions including Private Placements, Mergers & Acquisitions, Initial Public Offerings (IPOs) and Rights Issues on regional and international exchanges. The team offers access to the deepest pool of regional investor liquidity in the equity space. It is also supported by the largest Private Banking network in the region, with unparalleled coverage of all regional family offices, Ultra High Net Worth Individuals (UHNWIs) and Royal Families. Our leading brokerage business has access to over thousands of active customers and provides us with the pulse of regional markets. We maintain strong relationships with key stakeholders across the eco-system including regulators, exchanges and other advisors (legal advisors, audit firms, etc.) which assist us in creating optimal solutions that are executed in a timely, discreet and smooth manner. We also have longstanding corporate banking relationships at the Promoter, Board and CEO levels: our access to key decision makers enables us to execute transactions in an efficient manner and to maintain our position in the region as a leader in the ECM and Advisory space.